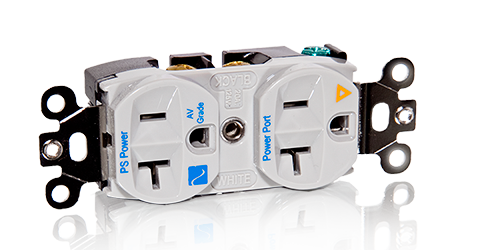 By popular demand we’ve brought back the Power Port Classic our great and easy improvement to your system’s performance. Everything starts at the wall AC outlet and you’ve got to get it right from the beginning. 15 coats of polished nickel over high-purity copper, with the “grip of Mickey Mantle” and polished nickel plated hardware, this a must have in your system.